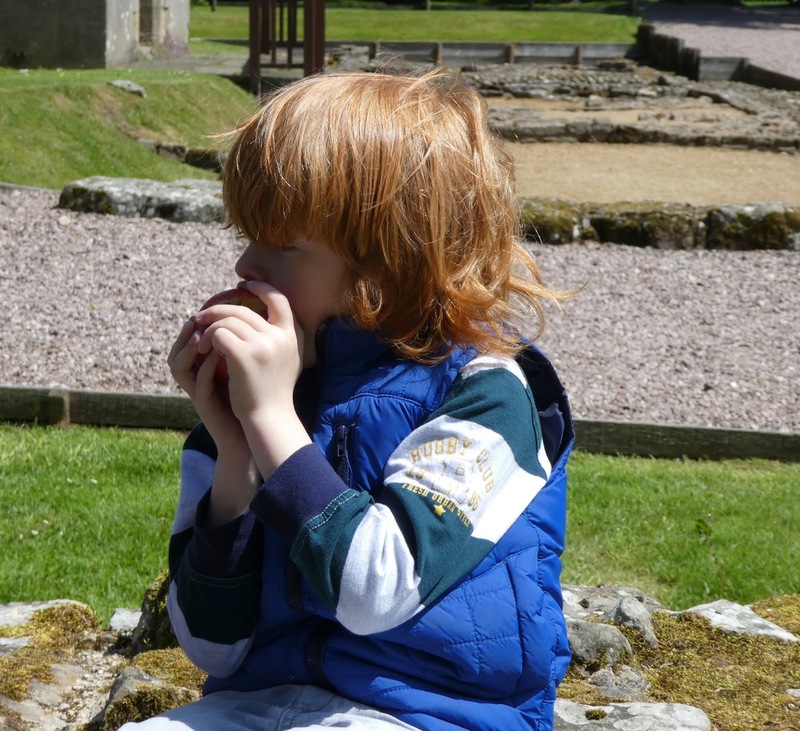 This was our first time visiting Birdoswald Roman Fort (Chesters and Housesteads are closer to us) but it was SOOOOO worth the journey. First of all, I would love for you to take a look at the little video I made of our trip below. It is the first time I have used my new vlogging camera (I ended up buying this one if you are interested) and I think you can really see the difference between using a proper camera and my iPhone. 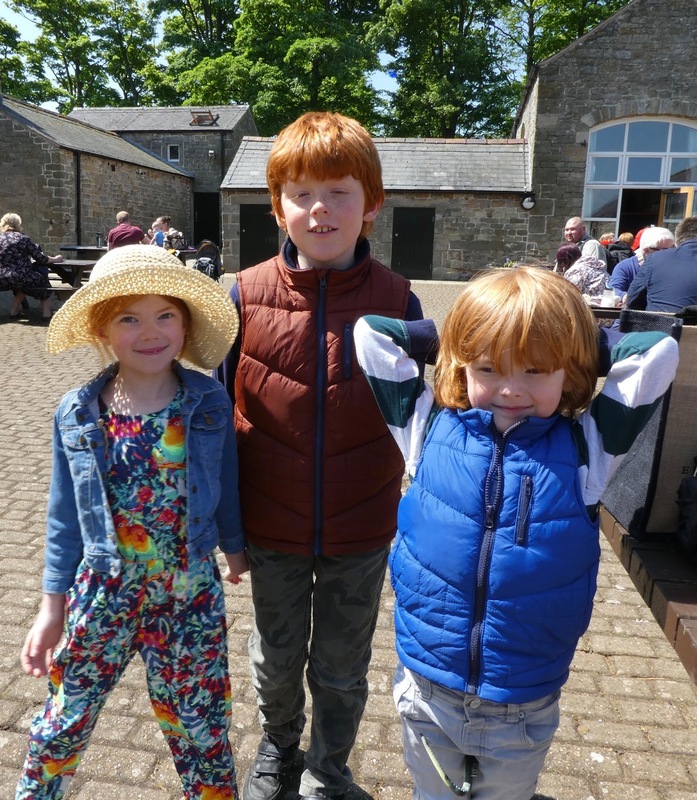 We settled on a sheltered part of the wall in the glorious sunshine and enjoyed a picnic from the on-site tearoom. Sandwiches, homemade flapjacks, fruit and juice all set us up for the afternoon's adventures. 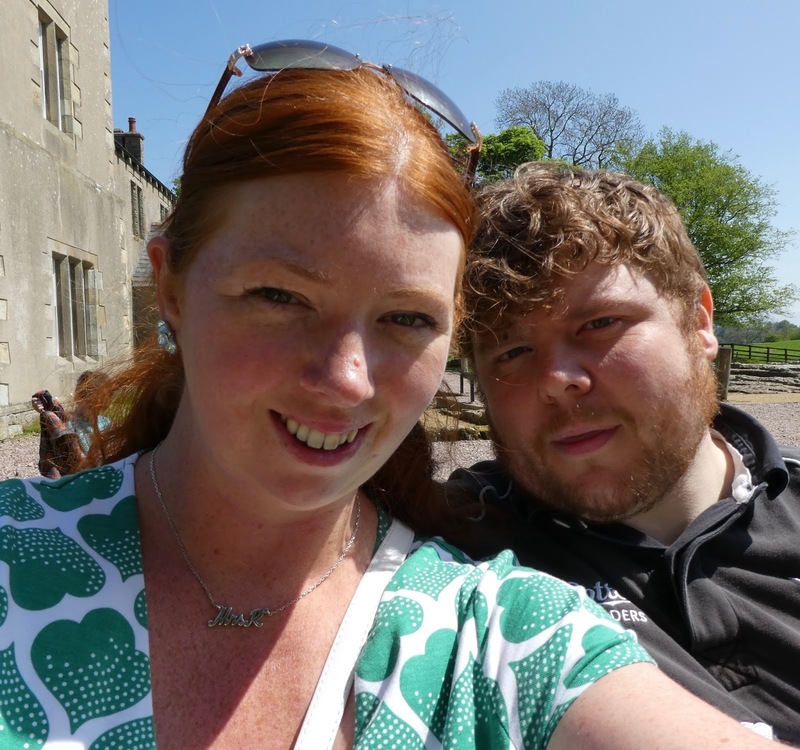 After our picnic, Steve and I found a lovely spot under a tree to relax and watch the magnificent kites dance to music as the kids invented their own game featuring Roman Hot Tubs and Jack playing the role of an alien called Yoghurt. 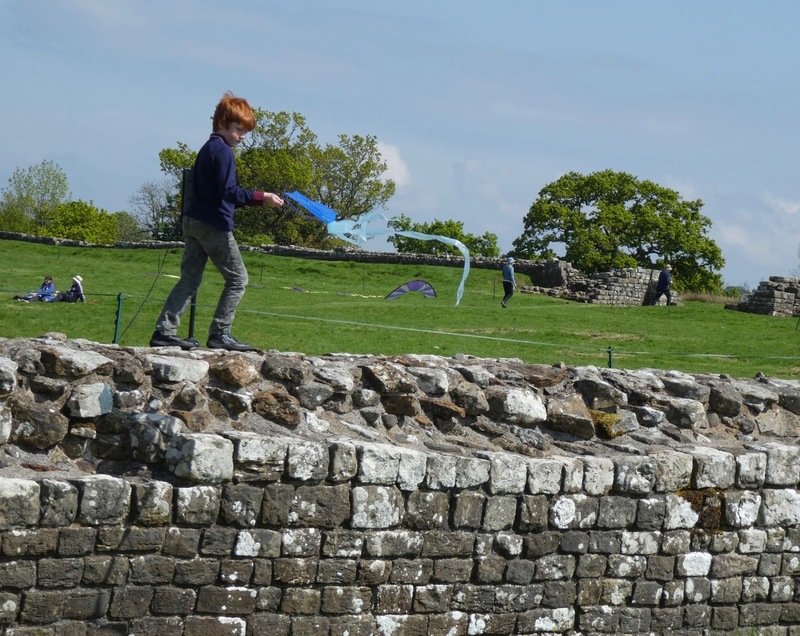 That's one of the things I LOVE about Hadrian's Wall - it always inspires our children to use their imagination, invent their own games and play amongst the forts. There were professional kite flyers in one of the fields who were skillfully flying their kites to music. I can't imagine how much practice it must take to do this! I can barely get a kite off the ground! There were also plenty of opportunities for children and grown ups to fly their own kites in the amateur field too. 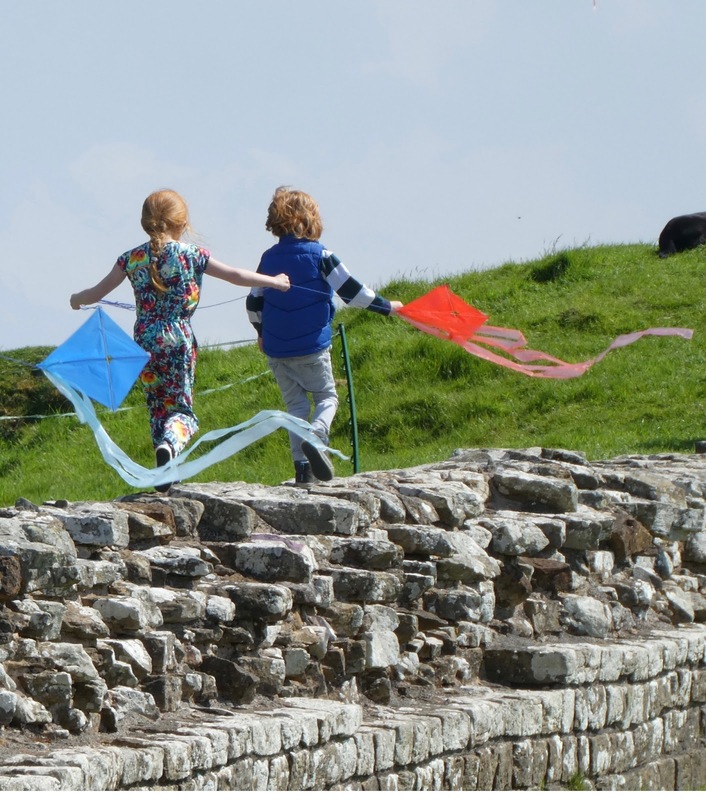 The sky was constantly filled with kites and against the backdrop of Hadrian's wall, it was very pretty. There was the chance to create our own kite (for free) and Heidi and I headed to the craft room to create our masterpiece. I was super chuffed when our kite actually worked and the kids had fun flying it along the wall next to the professionals. 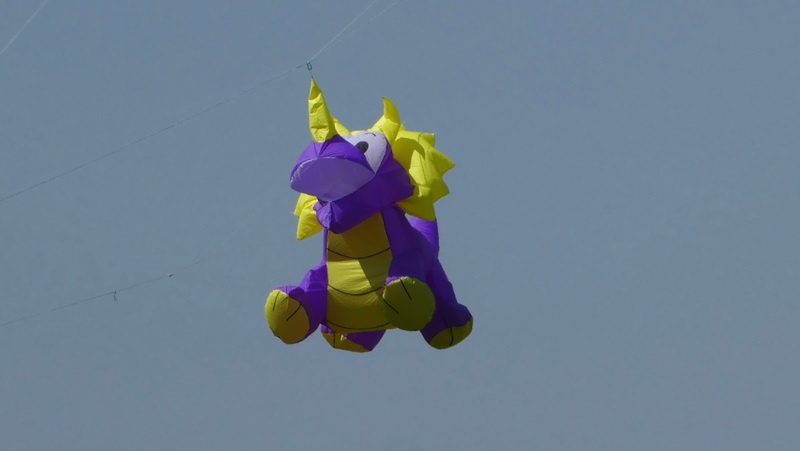 We spent 4-5 hours at the Kite festival and in all honesty if I didn't have to be home in time for my grocery delivery, we would have stayed longer. The kids made some new friends who they played with along the wall, Steve and I loved just chilling out and watching the kites/listening to the wide selection of music in the sunshine and we all enjoyed the challenge of creating our own kite and then developing our skills to actually fly it. 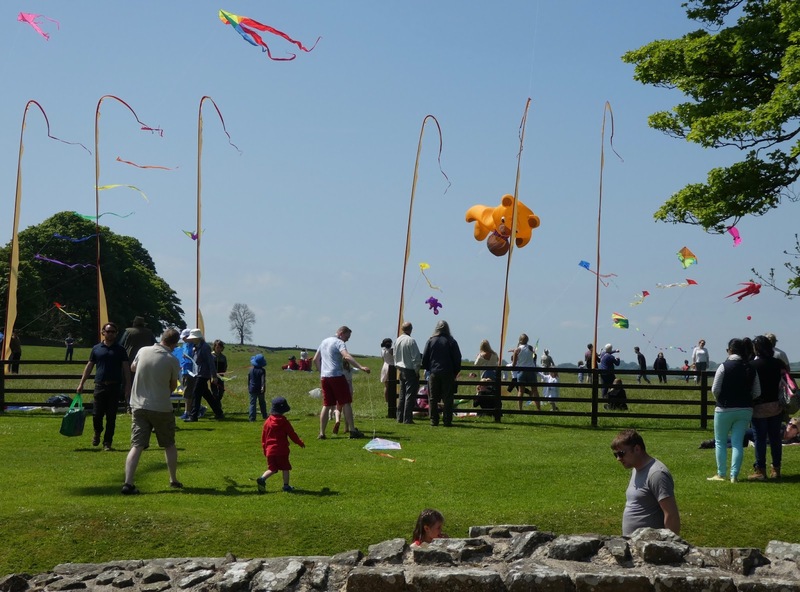 The kite festival continues on Monday 30th May 2016 so if you are at a loose end, I would highly recommend a trip. 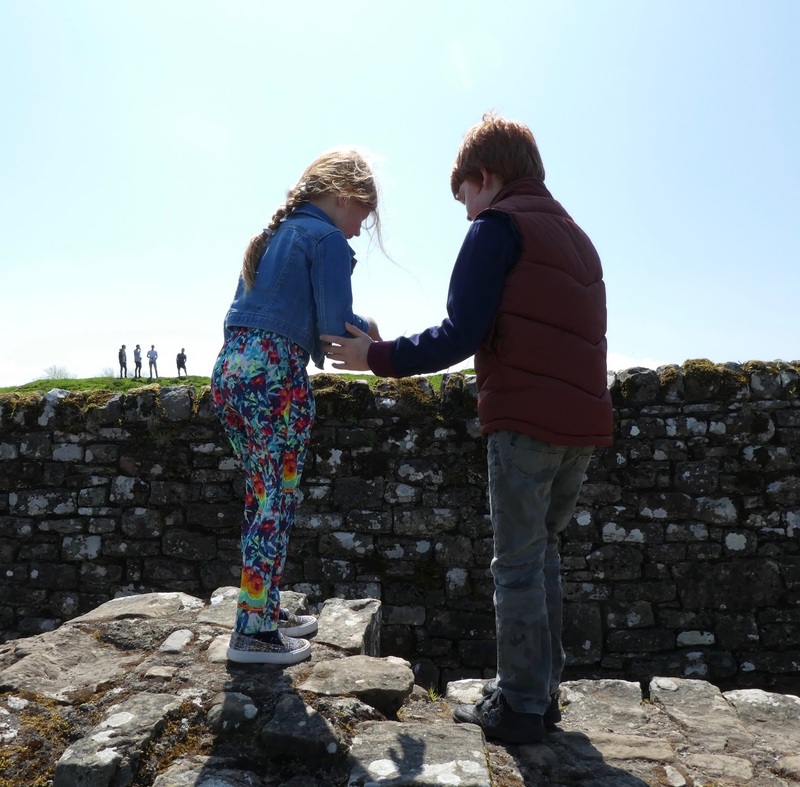 There are lots of fantastic events planned for half term and summer across Hadrian's wall, so if you can't make the festival, check out other planned events. 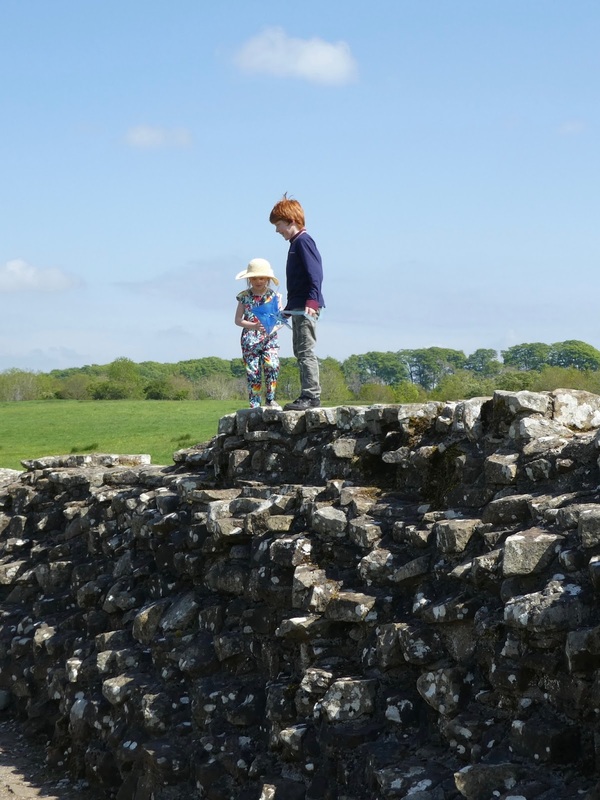 Entry to Birdoswald Roman Fort is from £3.70 or FREE if you are English Heritage members as we are and there is no additional charge for the festival. 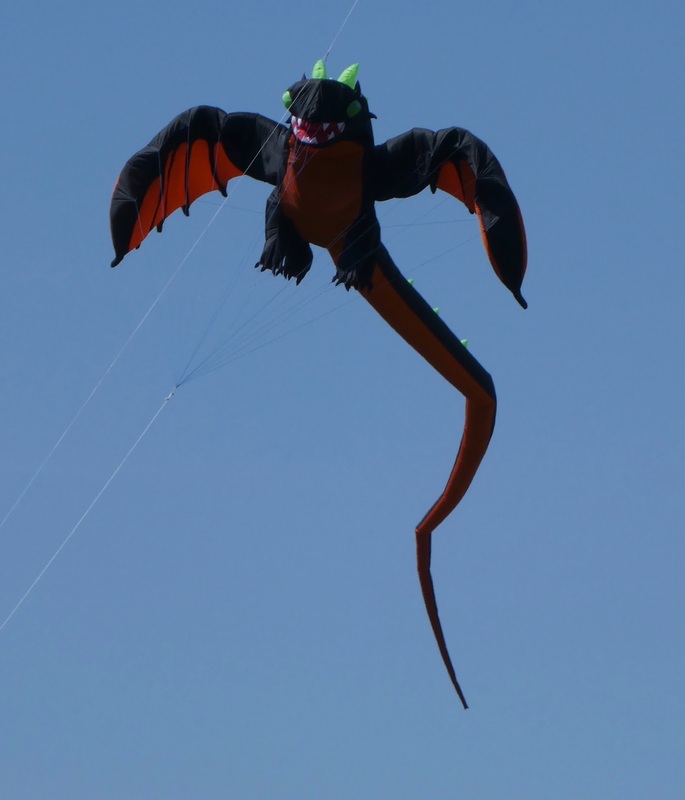 The site opens at 10am with kite flying from 11am. 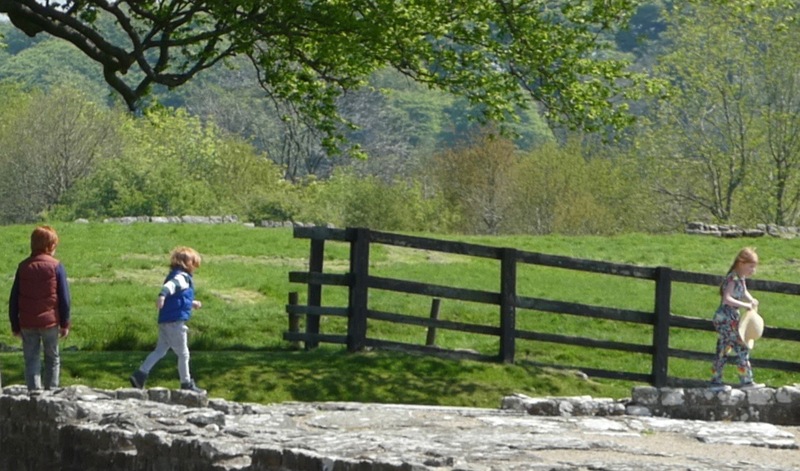 Pack a picnic or visit the tearoom and make a day of it. Ah yes, I've seen the pics from Dubai - it looks AMAZING! What a gorgeous day out - love the kites and the sound of the kids' game.